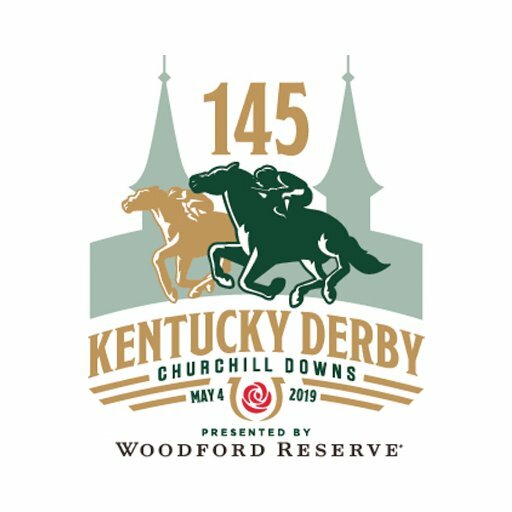 Arguably one of the most prestigious events on the horse racing calendar, the 145th Kentucky Derby is set to take place on Saturday, 4 May 2019 at the historic Churchill Downs racetrack in Louisville, Kentucky. 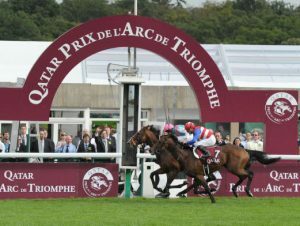 Known as “The Most Exciting Two Minutes in Sports” and the “Run of Roses”, it is a Grade 1 stakes race for three-year-old thoroughbred horses and is the first leg of U.S Racing’s Triple Crown, which is followed by the Preakness Stakes and the Belmont Stakes. With a purse of $2 million and an impressive history of being the longest running sporting event in America, it draws spectator crowds of over 155 000 people each year who long to bear witness to the triumph and exhilaration of watching the best of the best compete. The Kentucky Derby is one of the most famous thoroughbred racetracks in the world and a true highlight for any horse racing fan. In order to qualify for this iconic event, participants must first compete in a series of 35 races around the world. On race day, up to 20 horses will leave the starting gate and participate in the greatest two minutes in sports. 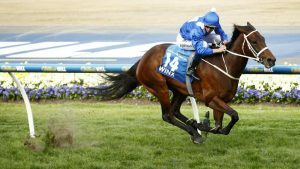 While there certainly isn’t a shortage of opinions when handicapping the Kentucky Derby, knowing which horses to keep an eye on and following their progress during the run up to the race will help you find good picks and plays for your Kentucky Derby betting. Much like online Blackjack, you can use skill and strategy to help you win. Game Winner is currently undefeated in three lifetime starts encompassing stakes wins in the Del Mar Futurity and the American Pharaoh Stakes. 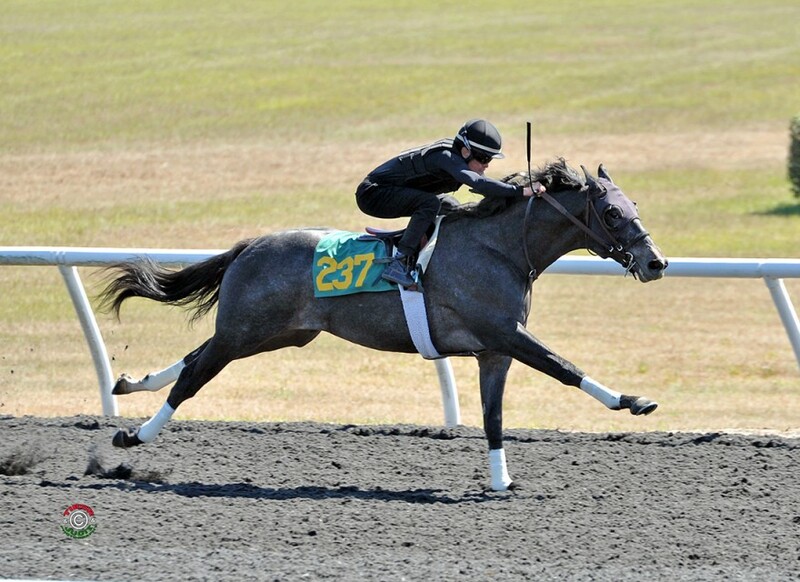 Gunmetal Grey is one to watch and is currently advancing up the Kentucky Derby leaderboard. 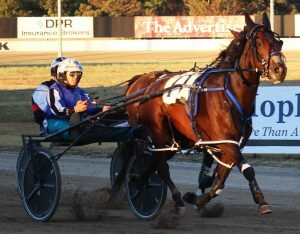 He has a few impressive wins under his belt, landing second place in the American Pharaoh Stakes, as well as recently commanding first place in the Sham Stakes. Mind Control debuted at Delaware Park and received his maiden at Monmouth. This bay colt started the year with a bang by bring home first place at the Jerome Stakes. Another one of Bob Baffert’s colts, Improbable is performing well in the run up to the Kentucky Derby. His most notable achievement to date is a first place win at Los Alosmitos Cash Call Futurity. Trainer: Robert E. Reid, Jr. Starting 2019 ranking in the 10th spot is Maximus Mischief. Keep an eye on this outlier, especially after his impressive win in the Remsen Stakes at the Aquaduct racecourse.